Join JSerra in welcoming Louis Zamperini, as our first Distinguished Speakers Series guest, Friday, September 7 at 11 a.m. in the JSerra Pavilion. Zamperini once a world record holder of the high school 5000-meter for the fastest time, and a graduate of the University of Southern California, joined the United States Air Corps as a bombardier in the South Pacific during World War ll. Zamperini’s encouraging journey, has been documented in Pulitzer Prize winning author, Laura Hillenbrand’s latest book, UNBROKEN: Louis Zamperini’s Story of Survival, Resilience and Redemption. 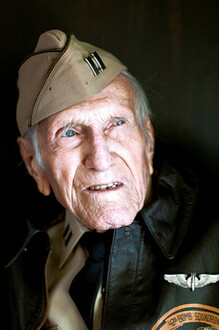 August 2, 2012 (San Juan Capistrano, CA)—JSerra Catholic hosts1936 Olympian, and former World War ll prisoner of war Louis Zamperini for a rare appearance. Zamperini once a world record holder of the high school 5000-meter for the fastest time, and a graduate of the University of Southern California, joined the United States Air Corps as a bombardier in the South Pacific. “Every summer as a school students, faculty, and staff read a book together, this year we read Unbroken, the journey of Mr. Zamperini and for the first time ever we have the honor of hosting him on the JSerra campus,” said Donna Vandenberg, JSerra VP of Student Services. At 95-years of age, Zamperini is still spry and full of life. He lectures audiences across the globe, on how to deal with stress, the meaning of Olympism, and the freedom he found through a personal relationship with God. 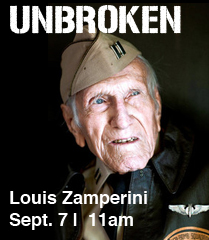 Friday, September 7, 2012 at 11 a.m. Zamperini will share his life’s journey and recent book Unbroken with the JSerra community. This rare speaking engagement is open to the general public and will be held in the JSerra Pavilion. 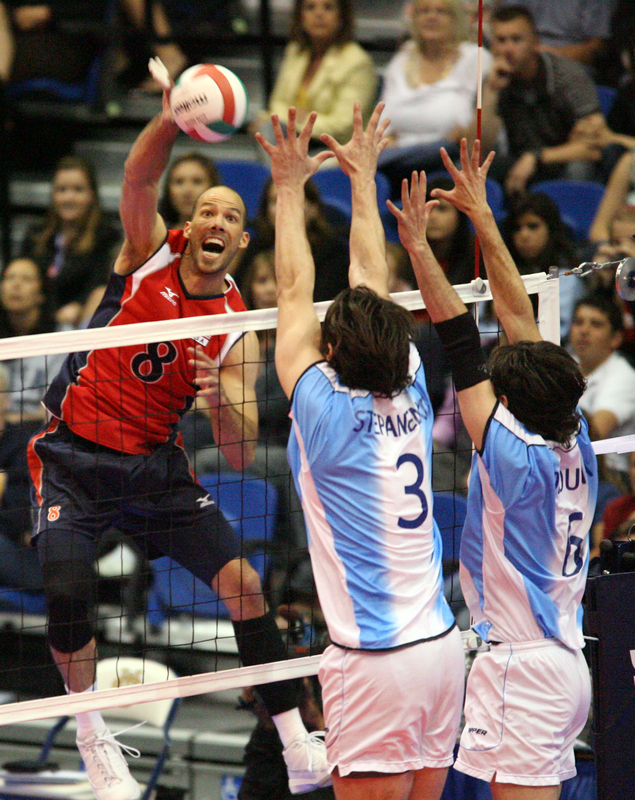 JSerra Catholic, a member of the highly competitive Trinity League in Orange County, today announced that the state-of-the-art JSerra Pavilion has been selected as the venue for the U.S. Men’s National Indoor Volleyball Team vs. Argentina exhibition matches this month. The matches are scheduled at 7:30 PM (PDT) on Friday, April 27 and 2:00 PM (PDT) on Sunday, April 29. Tickets start at $10 and may be purchased in advance at http://jserravball.eventbrite.com/, or at the door. JSerra Pavilion is located at 26300 Junipero Serra Road in San Juan Capistrano, California. The U.S. Men are the defending Olympic champions and ranked sixth in the world. The team trains at the American Sports Centers in Anaheim, Calif., Official Host City of the U.S. Men’s and Women’s National Teams. Argentina is ranked eighth in the world. The doors to JSerra Pavilion will open one hour prior to the official start time each day. Parking is available adjacent the JSerra Pavilion for $10, across the street at the JSerra Academic Campus for $5, and at the public Park & Ride at the Northbound Junipero Serra freeway exit for free. Seats are first-come, first-served and subject to selling out. Fans are encouraged to buy tickets online in advance. On the day of the events, arrive early and allow time for a brief walk to ensure the best seats. The JSerra snack bar will be open both days, and a Carl’s Jr. catering truck will be on site at the JSerra Pavilion from 6 PM – 9 PM during Friday’s match. Support your Varsity girls volleyball team this Tuesday, October 25 at 6:30pm for senior night. Wear your JSerra spirit gear and cheer on our Lady Lions. Walking a deteriorating suspension bridge on a hike in Costa Rica is no walk in the park. But then again, neither is playing water polo. 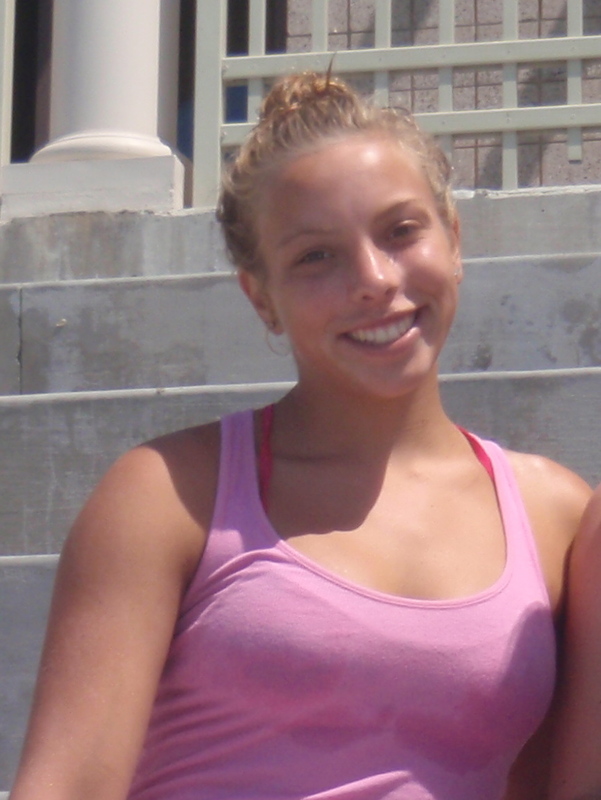 Sage Pfeiffer (15) will be entering her second year of Lions polo, but the sport is no new game to her. Her father an All-American water polo player, mother a swimmer, and grandfather a college polo coach, Sage has always been destined for aquatic greatness. JSerra Blog sat down with Sage to see what exactly it is that made her choose Lions polo. I love going to the beach and surfing with my friends and family, I guess I just love the water. I’m working on getting my license, so drivers education. But I plan to go to the beach, run, surf, and work on my water polo skills and leg strength. What did you like about the water polo camp? I love the individual time with coach Julie. She’s amazing and working on my individual as well as our team skills is so helpful. Why did you choose JSerra? Because of Coach Julie, the campus, teachers, and education I’ll be getting. What are you looking forward to most this summer/camp? The league games. It helps me improve my overall game and helps me get to know my new teammates better. We work so well as a team so getting to know the new girls is something I’m really looking forward to. Hands down surfing with the polo girls at San Onofre beach. I loved it! Defensively I like being the 2-meter man guard and offensively I love playing set. I guess I’m kind of a different person in the water. I’m really nice, but in the water I’m aggressive if I need to. The best thing about playing for JSerra? I just love my teammates and Coach Julie so much that it really helps me enjoy the sport even more than I already do. 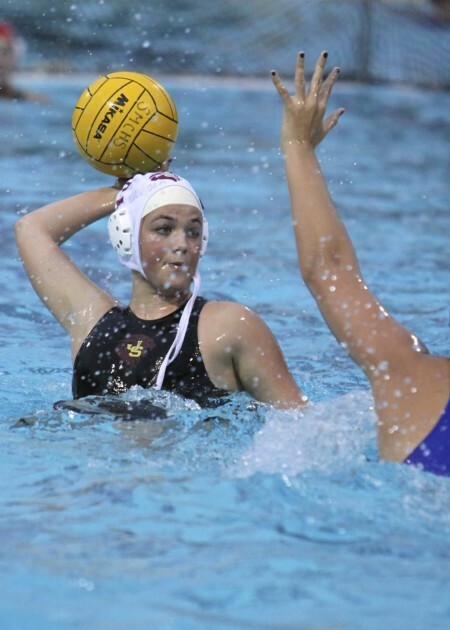 Come support the JSerra Girls Water Polo team in their last game of the season.